The inspiring 21-year-old Pakistani activist will speak in Sydney this December. Pakistani activist and history's youngest Nobel Prize laureate, Malala Yousafzai is heading Down Under, for two exclusive talks in Sydney and Melbourne this December. She'll appear as part of The Growth Faculty's thought-provoking Women World Changers speaker series — the same event that brought Hillary Clinton to Australia and New Zealand in May this year. Yousafzai was just 11 when she first launched her campaign to promote education for girls, penning a blog from her home city in Pakistan's Swat Valley. At 15, she survived an attack by the Taliban, and in 2014, went on to become the youngest person ever awarded the prestigious Nobel Peace Prize. Her remarkable story continues, as she sticks with the fight for education rights for every girl in the world. 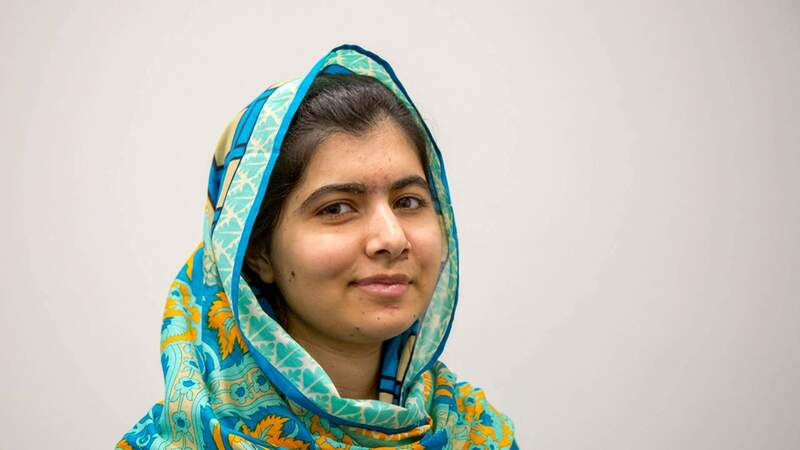 The activist co-founded the Malala Fund and currently studies at the University of Oxford. Now, for the first time, the inspirational 21-year-old will share her experiences with Australian audiences, speaking at the ICC on Monday, December 10.